All of my scores are over 800 and I don’t pre-qual for anything. 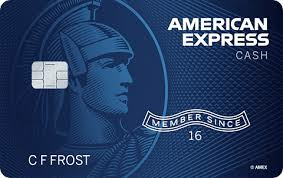 Cold app’d AMEX Plat and Gold and was instantly approved. No pre-qual from Chase and I was instantly approved for Sapphire Reserve with over 35k limit. 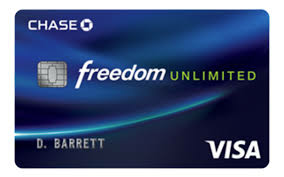 Same with Chase Freedom with over 20k limit. I’m not looking for any other cards right now but it does feel weird that I don’t get offers. 1) you burned them, and haven't paid them back. 2) you are barely 2 yrs post BK DC, and their MINIMUM for cards post BK is 5 yrs and 1 mo post file, IF you didn't burn them. Same with USB. 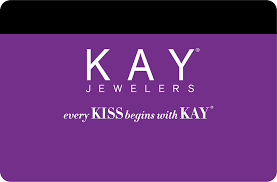 5yrs and 1 mo post file date. Your low scores, and 2 yrs barely post BK DC is going to be tough to get much of anything right now. My advice is to obtain one or two secured cards (Cap one, Discover, Citibank), and work on improving your scores, not applying to the big name banks that aren't BK friendly, especially only 2 yrs post. 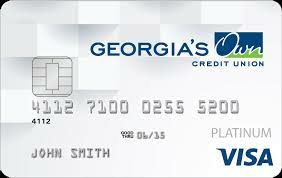 Citibank will let you apply for a secured card 2 yrs post DC, and their secured cc will graduate at the soonest of 18mo. Also, do you still have IIB accounts reporting? I would suggest doing a lot of research here on the forums on lenders that are and aren't BK friendly before appying. I’d sit on those store cards for a few more months. Use them responsibly and PIF when you can. You’ll start seeing good things happen! Have you requested a CLI on any of your Comenity accts? My Equifax score was 658 at the end of January when the application was approved. They sent me this info right after they sent me the card. I did request CLI from the Victoria's Secret card and the Old Navy card, both declined. Op, congratulations on your new card! 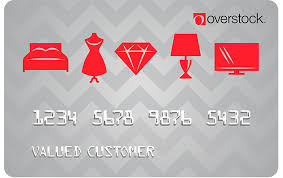 Have you tried to get a CLI on your Overstock acct? Seems like that is the “hot” one from Comenity right now. The new card will help with your utilization. I would pay down or PIF (if you’re able) your DiscoIT and the the Visa. I would also let those acct that turned a year old age some more. Raising your CL will help with utilization and will raise your scores as well. Throw your hat in the ring for some “Luv” via the button. Be careful because some may require a HP. Did you get your Experian and Transunion Fico scores as well? According to the Experian app I have, that provides free Experian report and FICO score, I am at 648 as of today, 2-10-19.